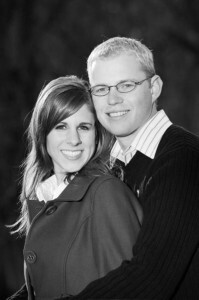 One week from today, Terrie and I will watch our son, Larry, join in holy matrimony with his new wife, Ashley. It seems like only yesterday when Larry was born in Santa Clara, California. I had the joy of leading Larry to the Lord at our kitchen table shortly after moving to Lancaster, and it has been a great joy to see him develop his faith for the Lord since that time. 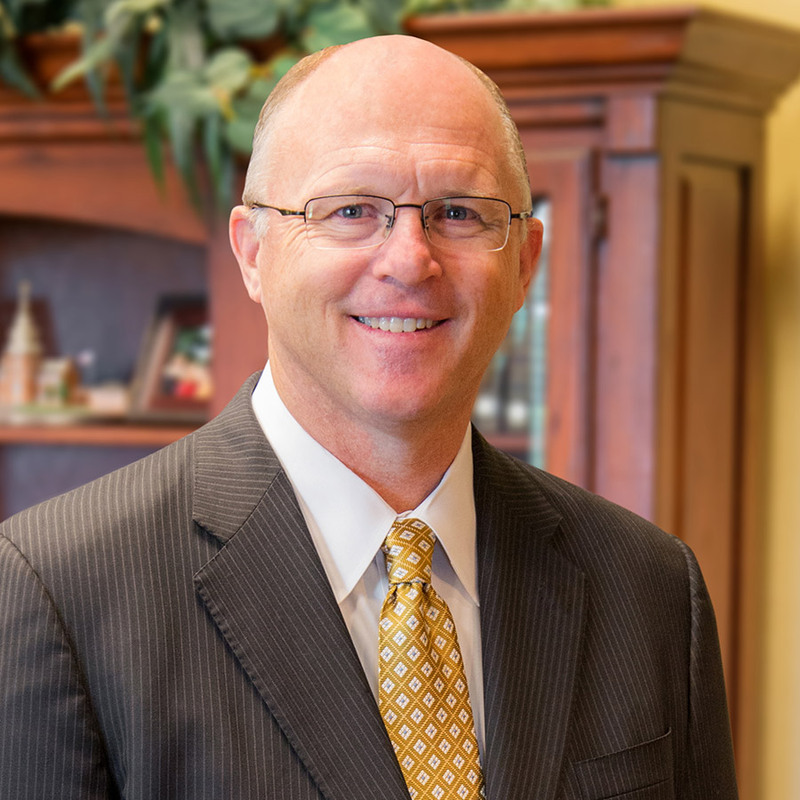 Larry worked at a local law firm while attending West Coast Baptist College and for the last several months, has been serving as an intern in the ministry here at Lancaster Baptist Church. Ashley came to West Coast Baptist College from Washington, and we are thrilled with her servant’s heart and her desire to serve the Lord with Larry for the rest of her life. Tomorrow, we will have our last Saturday night dinner as a family, before getting ready for the big event next week. I know I will cherish every moment of that time together, as it will mark the closing of a chapter in the upbringing of a young man for God. I am thankful we will have the opportunity to continue serving with Larry and Ashley and I want to remind every reader who still has children at home to hug your kids, talk to them about the Lord, their futures, and the joy of serving God. May God bless you and your family, and please continue to uphold ours in prayer!